Hull is easily accessible via the motorway network. Major cities like Newcastle and Birmingham are just two and a half hours’ drive; Manchester is less than two hours away; and Leeds and Sheffield can be reached in little more than an hour. There are six direct services every day from central London, which take from as little as two and a half hours. There’s also fast, direct access from the north of England and Scotland, while destinations to the west are also well connected. Nearby Doncaster is one of the UK’s main rail hubs, putting the whole country within easy reach. There are taxis available from the city centre as you walk out of the front of the Paragon Interchange rail and bus station. Coaches to Hull are available via National Express and link with other national and European services. The coach terminal is located next to the rail station. Coaches to London terminate at Victoria Station. If you’re coming from further afield, daily ferries connect Hull to the Netherlands and Belgium, while Humberside Airport connects to the world via the hub at Amsterdam's Schiphol Airport. Manchester, Leeds-Bradford and Doncaster-Sheffield airports are also easily accessible. 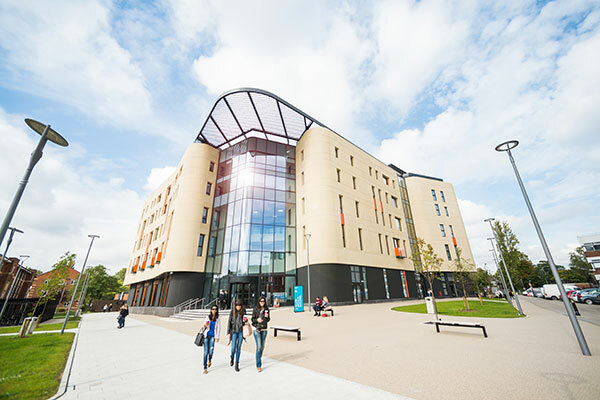 The Hull York Medical School building is situated on Campus West. View maps and directions on the University of York website on how to get here by train, car, bus or bike. 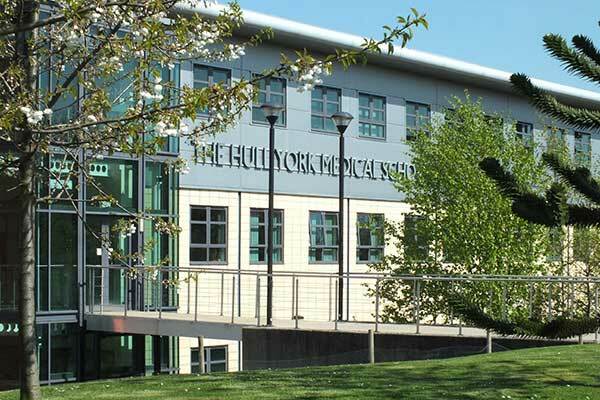 If you are travelling by car, parking is available in the Campus North car park next to Hull York Medical School. The car park is on Siwards Way, which can be accessed off University Road.